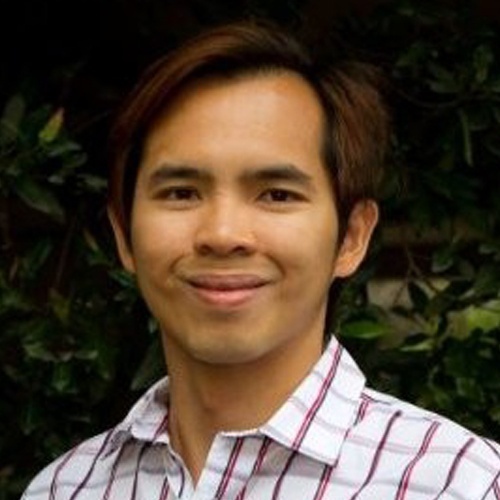 Edwin is the Application and Software Security Team Lead for Tyro Payments. His approach toward application and software security is to raise security awareness, provide light touch controls to the software development life cycle to increase visibility of security issues and work closely with engineering teams to quickly develop secure applications. Edwin started out as a software engineer and transitioned into the application security role to lead a range of security initiatives when the company was working towards obtaining an unrestricted banking licence. As a Software Engineer, he has over 9 years experience developing large scale; real-time; high performance; high reliability software applications for major telecommunication vendors. He is also experienced in working with stakeholders from small to large organisations to design and develop innovation solutions to help manage and grow their business. He also has open source contributions as he has created and maintained two wordpress plugins for the community. It's January 2015. Tyro has given itself a year to become a bank. It's an Ambitious plan! As a card payment processing company, it needs to raise its security posture to deal with the greater level of risk and exposure. This talk focuses on how they did that with managing their security bugs.